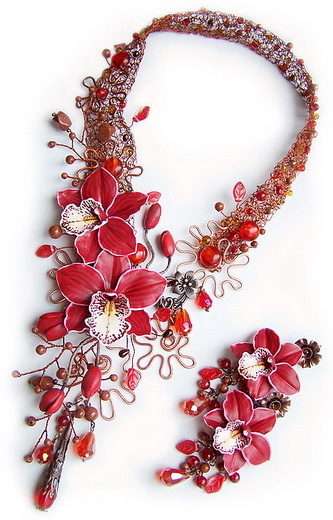 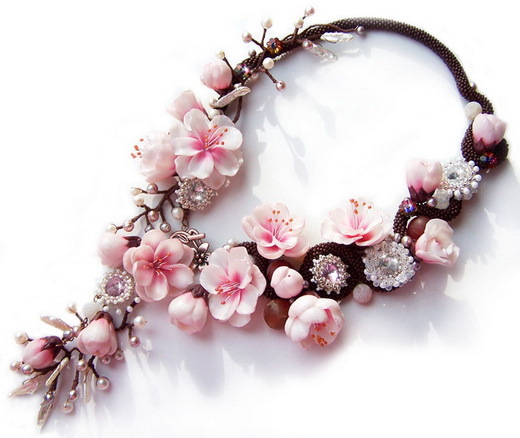 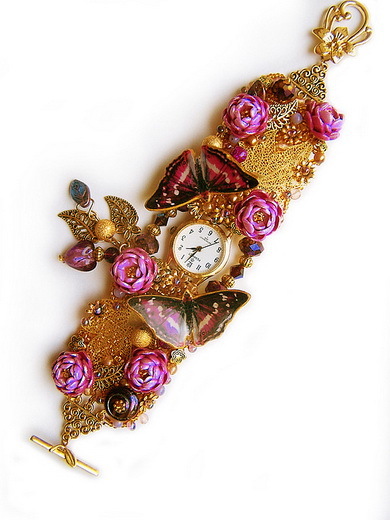 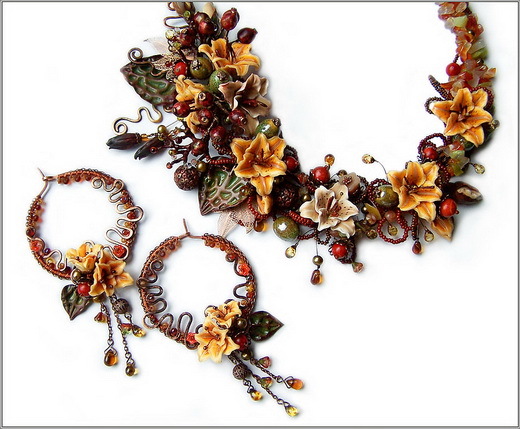 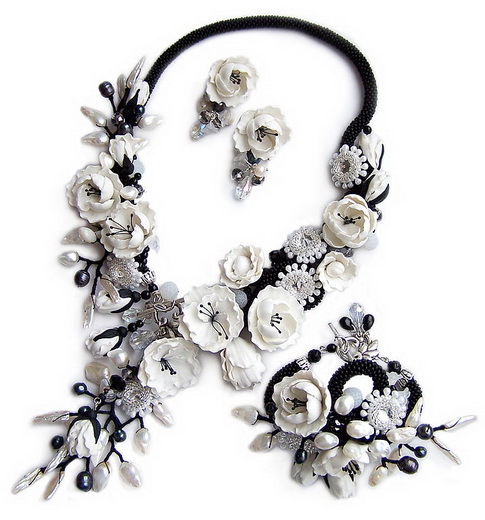 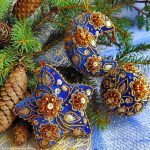 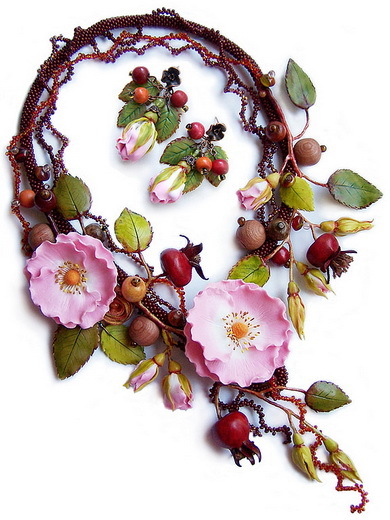 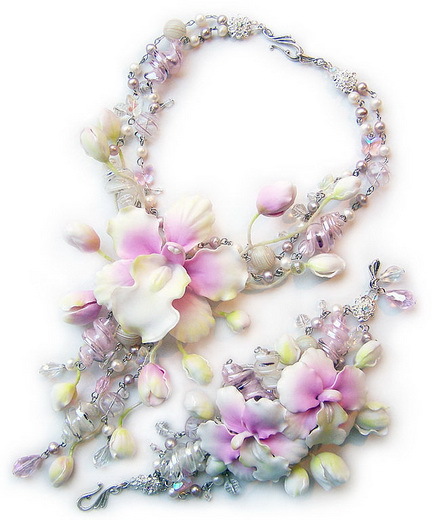 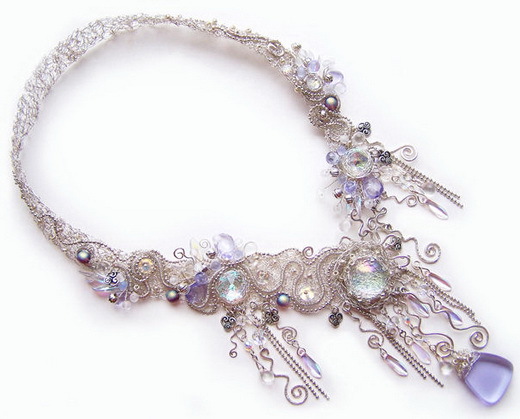 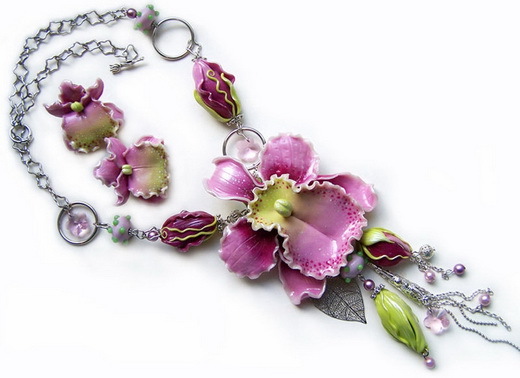 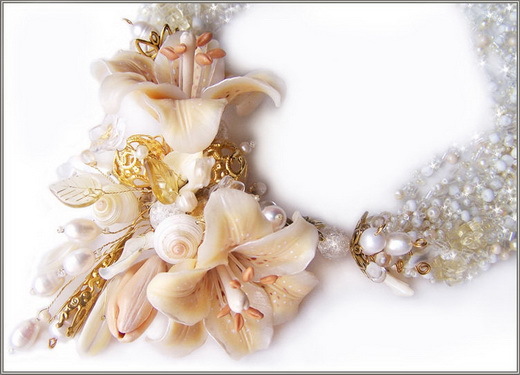 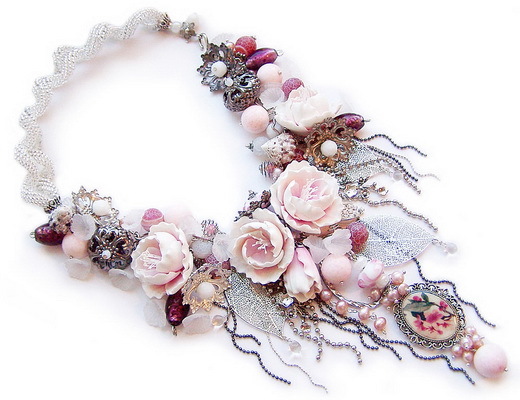 Yuliya Galushchak – very talanted ukrainian jewellery artist. 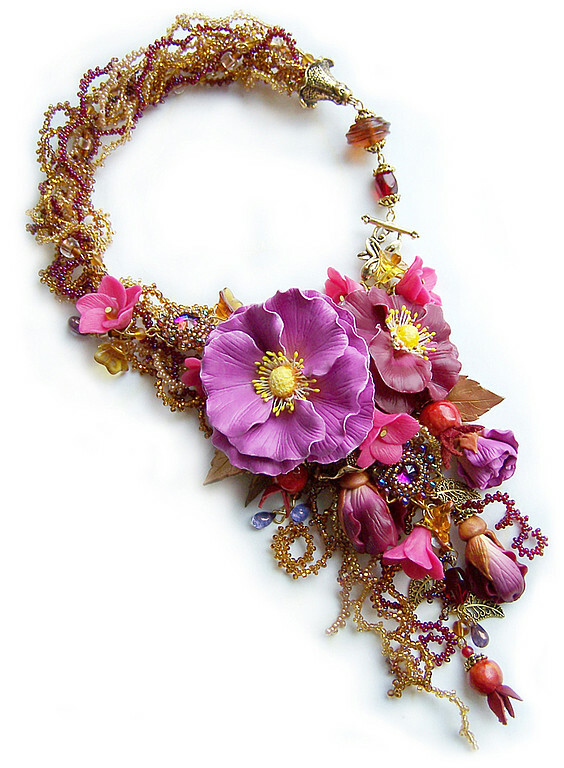 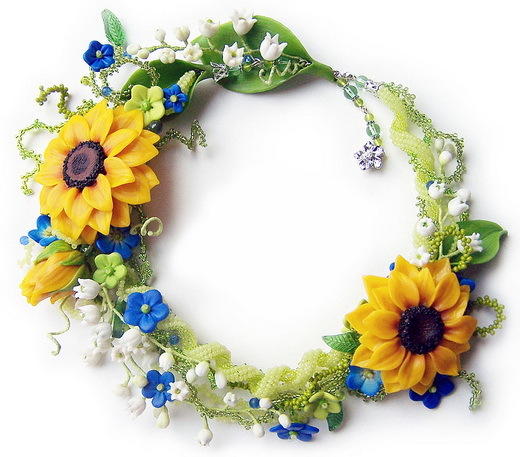 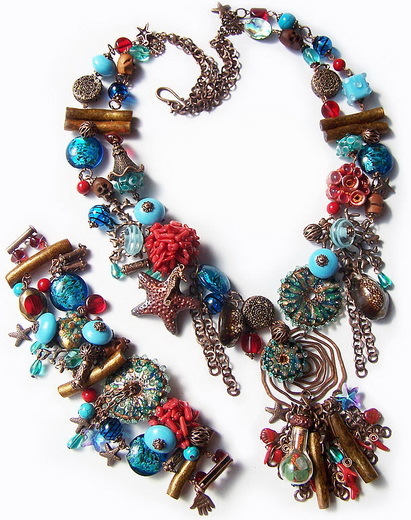 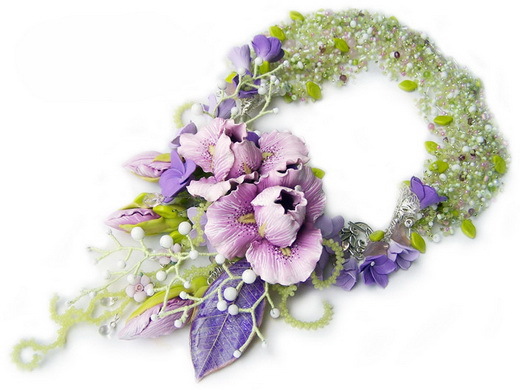 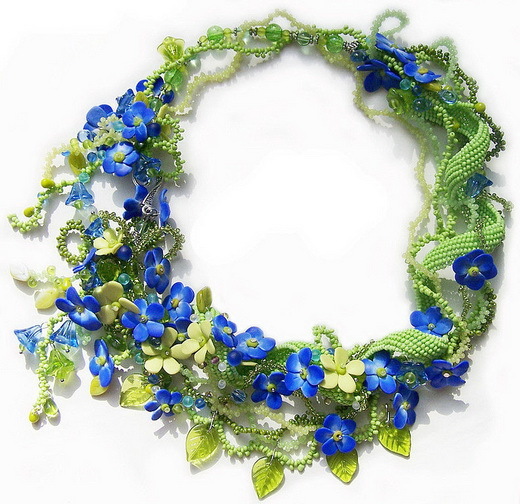 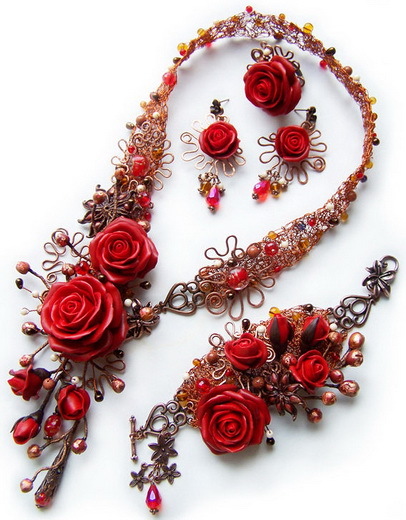 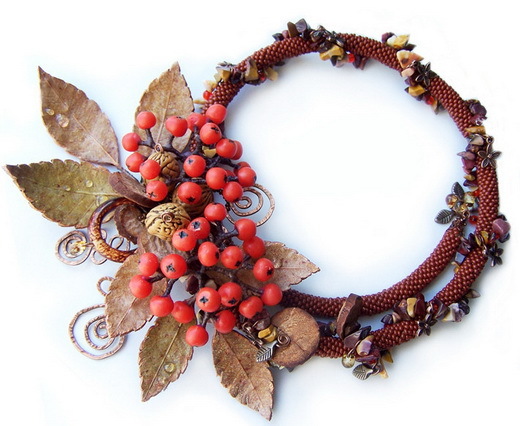 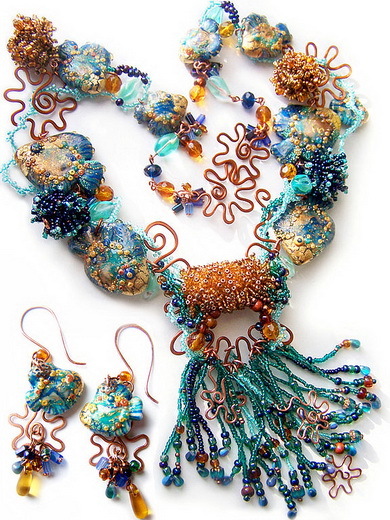 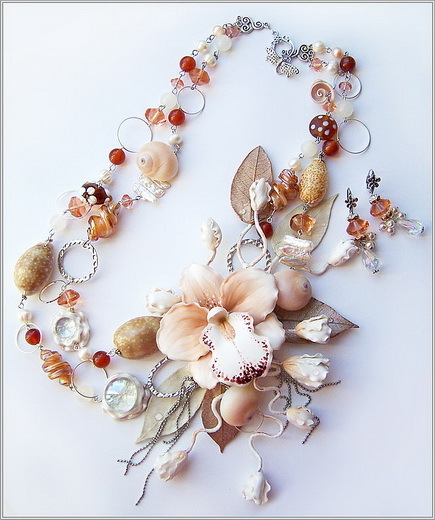 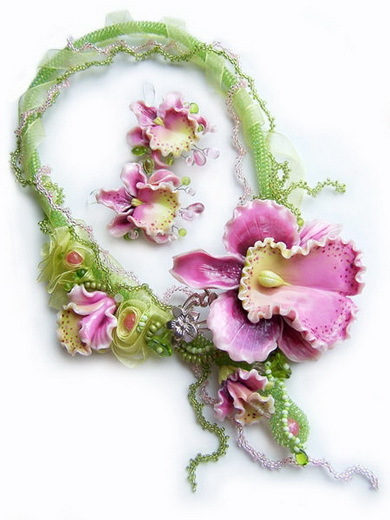 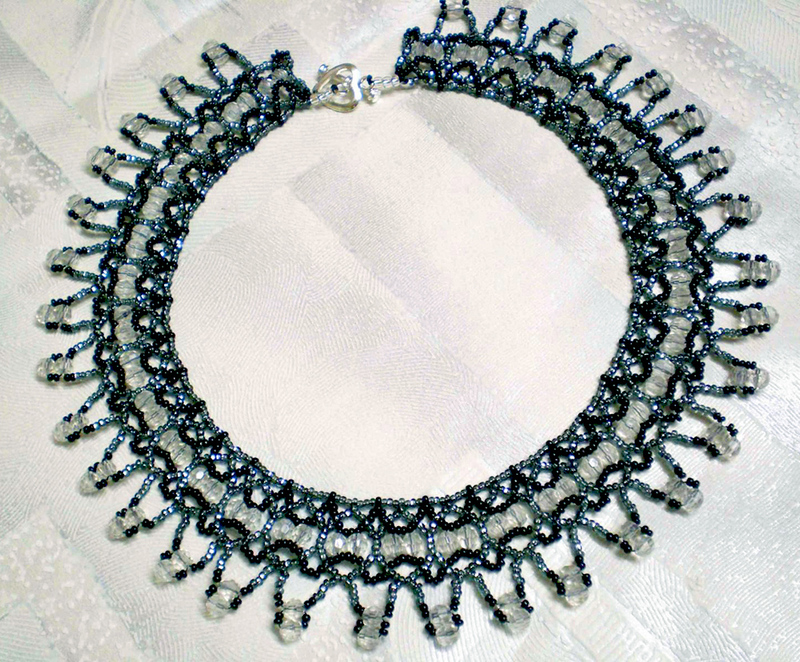 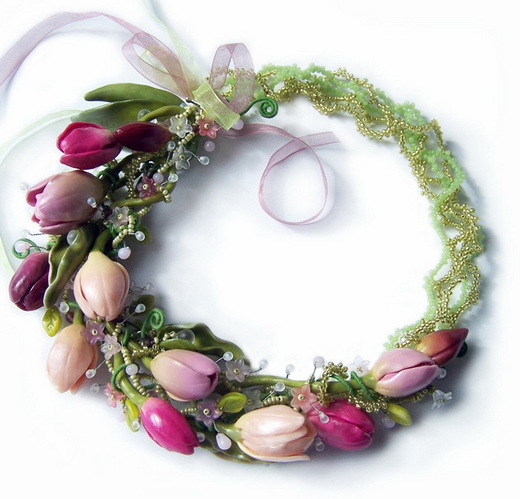 To make her wonderful pieces she uses many different materials – beads, polimer clay, wire, gemstones, seed beads and other. 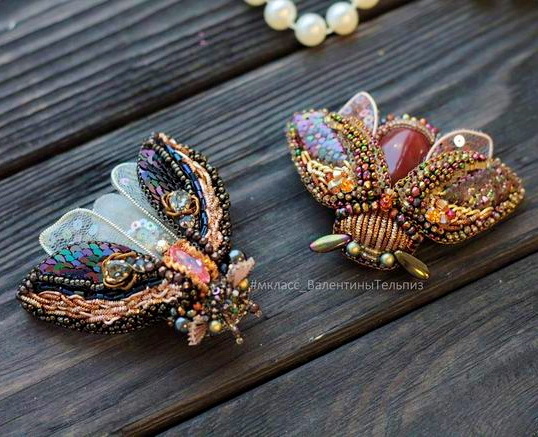 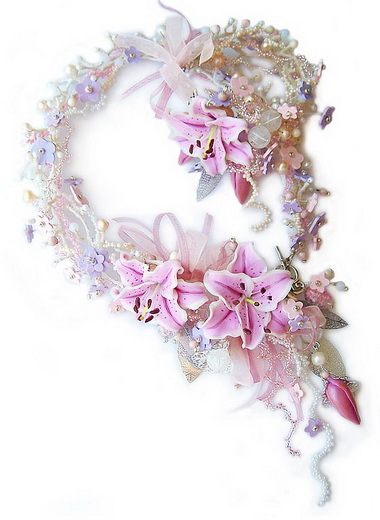 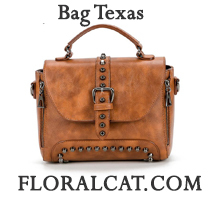 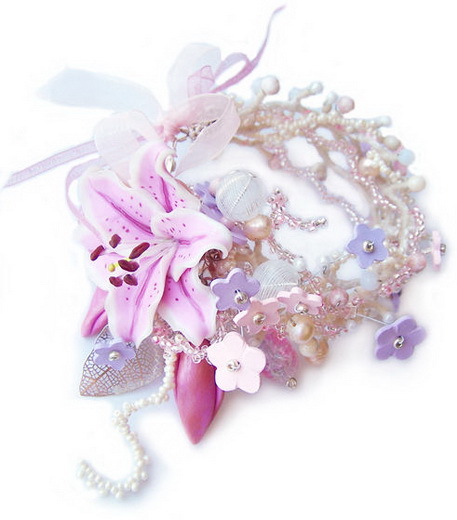 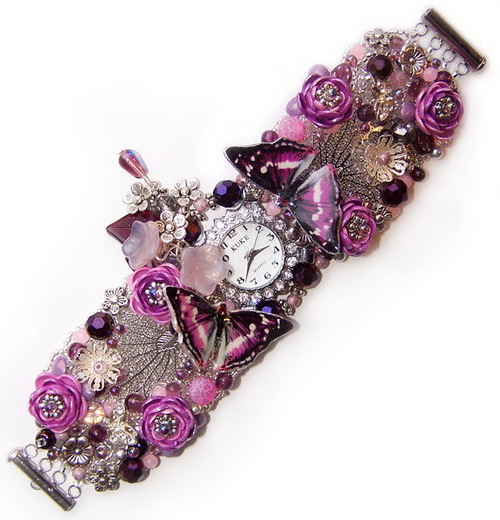 She is inspired by flowers, butterflies, seasons of year and beautiful nature. 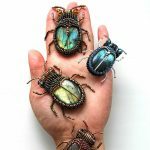 This site is amazing and the artist is so talented! 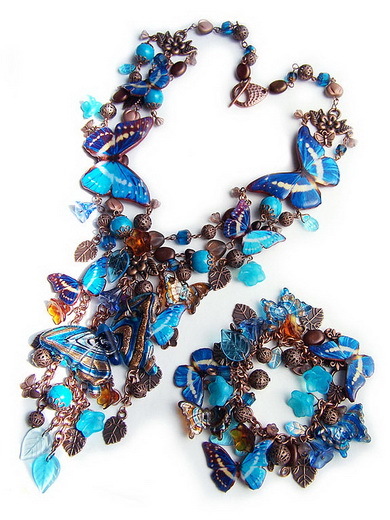 The pieces are divine!